Science and medicine have undergone amazing transformations thanks to technological advancements over the centuries. Over the last 100 years, several tests and scans have come to the fore to more accurately diagnose physical problems, sometimes even in anticipation of a future problem. It all started with the x-ray in the late 19th century and has expanded in meaningful ways since. Now with MRIs, CT scans, mammograms and other tests, there are literally hundreds of diseases and disorders that can be spotted early, or even predicted in some cases, which of course makes treatment options more comprehensive and makes recovery prognoses better. With that, most of these technologically advanced tests have their own risks as well as rewards. The risks might be relatively small compared to the disease that may be caught, but they may be enough to cause some patients to take pause whether to consent to a certain test. Mammograms can often be one of these tests. Why are mammograms so important, when women have the monthly self-exam? Believe it or not, self-exams can be effective, but mammograms have evolved to a point now that they can note changes in the breast which signal cancer as much as two years before anything can be felt by the woman or a physician. And of course, the earlier a cancer is caught, the more likely it can be eliminated and the more likely a woman’s breast can be preserved. The good news is that over the last 25 years, mammograms have helped reduce mortality rates for women with breast cancer by as much as 40 percent. While mammograms aren’t perfect – they can miss up to 20 percent of cancers – they are perhaps the best, most reliable tool to detect breast cancer. About 10 percent of patients who get mammograms will be asked to conduct future testing – perhaps a biopsy or an MRI, for example –to follow up on any anomalies detected in a mammogram. However, most of the anomalies do not result in cancer. 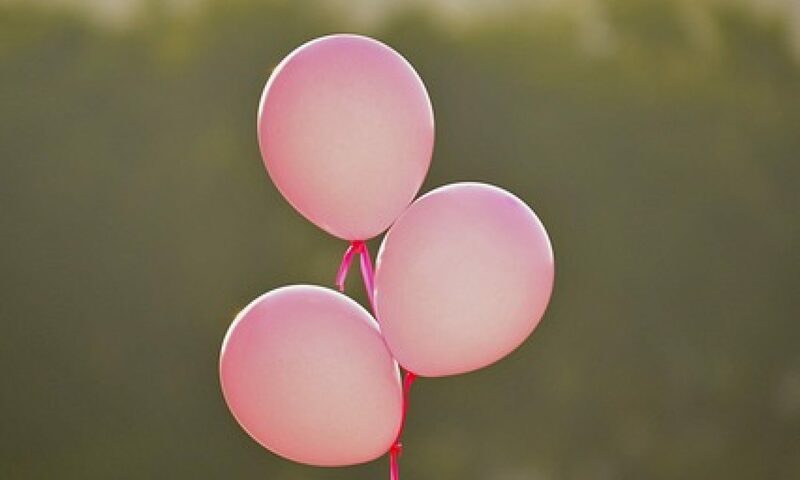 Once a woman hits the age of 40, it si reported that 1 in 69 such women are at risk of getting breast cancer sometimes during the decade of the 40s, and it’s estimated that 1 in 6 breast cancers are established at some poit during the ages of 40-49. However, the largest risk factor for breast cancer is a woman who turns the age of 50. This is partly why professionals recommend that women get mammograms every single year once they hit 40, at the very least the age of 50. It turns out that when a woman over the age of 50 skips mammograms every other year, about 30 percent of cancers get missed. Mammograms can be vital tools in the fight against breast cancer, but they are not forced upon women. Those who care about their health are encouraged to get a mammogram every year starting at age 40, even as part of an annual physical, in order to remain vigilant – the sooner the cancer is caught, the more options that are available and the better the prognosis for full recovery. Next PostNext WHAT IS PTOSIS? What Kind Of Quality Of Life Can Breast Cancer Patients Expect?